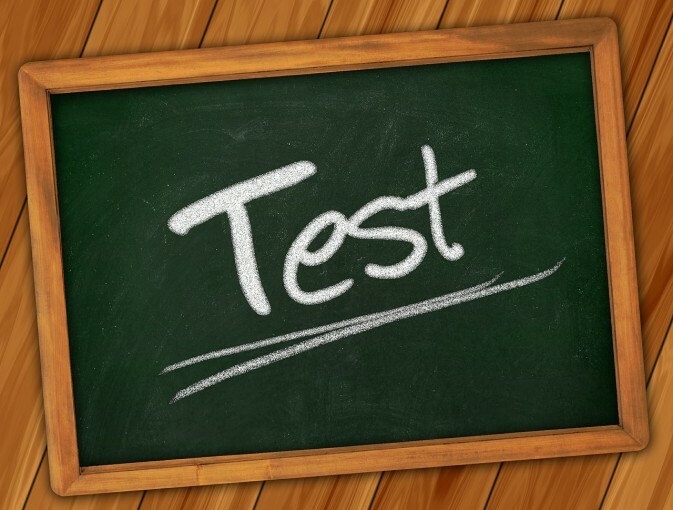 Can You Score Over a 40 On This Test? We’ve all heard about the benefits of eating enough fiber. But how do you really know if you’re getting enough?